24 Arrowwood Circle #24, South Windsor, CT 06074 (MLS #170105135) :: NRG Real Estate Services, Inc. 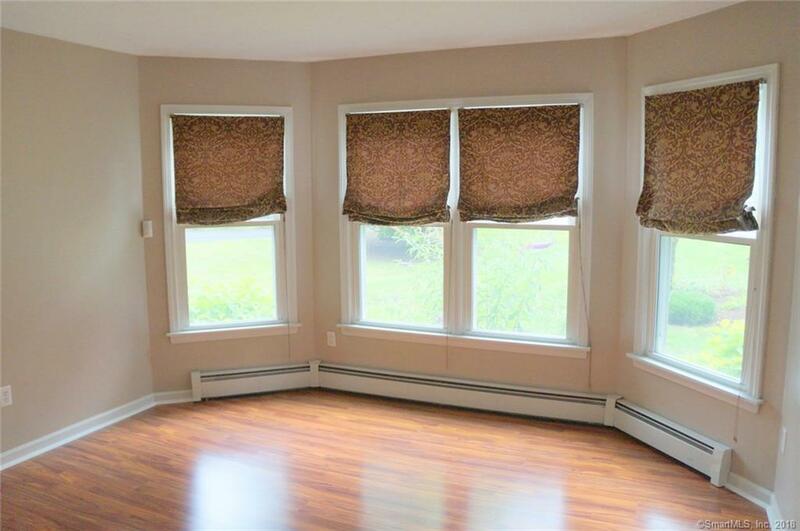 RARELY AVAILABLE FREESTANDING 3 BED, 2 1/2 BATH COLONIAL AT SOUGHT AFTER VICTORIAN WOODS COMMUNITY WITH 2 CAR ATTACHED GARAGE. PRIME CUL-DE-SAC LOCATION WITH FENCED YARD BACKING TO WOODS FOR ADDED PRIVACY. 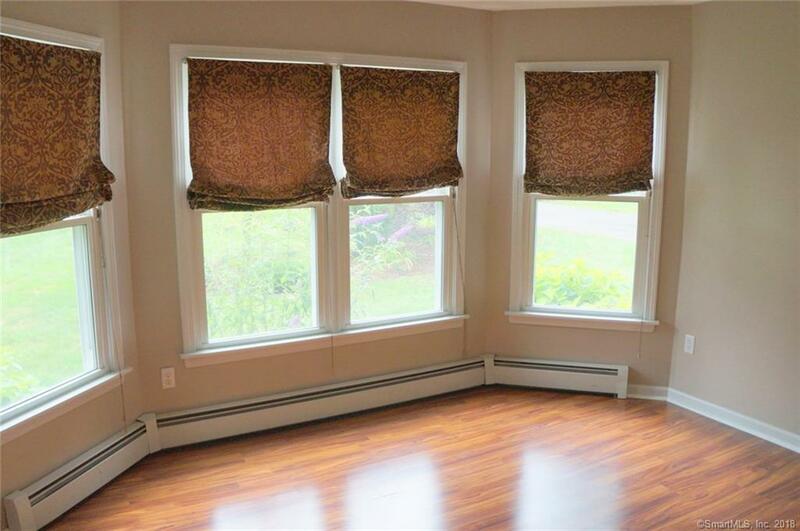 HOME IS MOVE-IN READY WITH GORGEOUS LAMINATE WOOD FLOORING THROUGHOUT THE MAIN LEVEL. UPDATED FIRST FLOOR BATH. 2 STORY FOYER, FIREPLACED FAMILY ROOM, AND MULTIPLE CEILING FANS. LARGE FIRST FLOOR LAUNDRY/MECHANICAL ROOM. SPACIOUS MASTER SUITE WITH WALK-IN CLOSET AND EN SUITE FULL BATH. 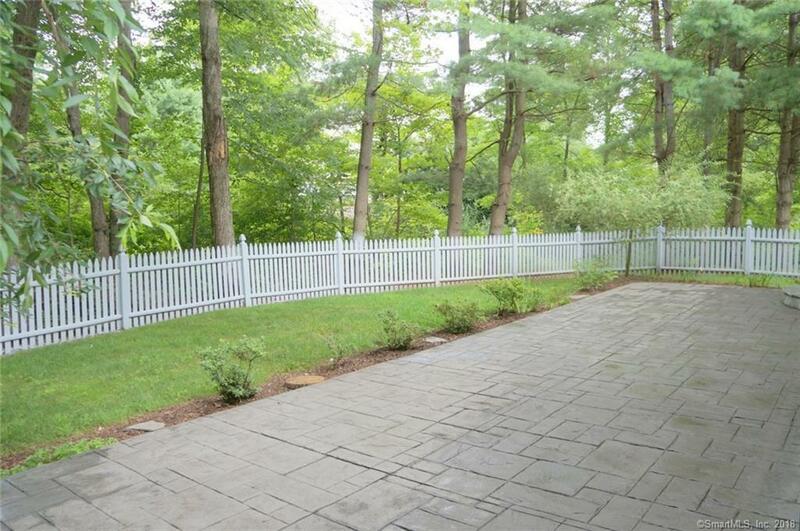 LARGE STAMPED CONCRETE PATIO OVERLOOKS THE PRIVATE, LEVEL, AND FENCED BACK YARD. PLENTY OF STORAGE WITH 2 CAR GARAGE AND SEPARATE STORAGE SHED. THERMOPANE WINDOWS, ARCHITECTURAL ROOF, GAS HEAT, AND CITY SEWER/WATER. 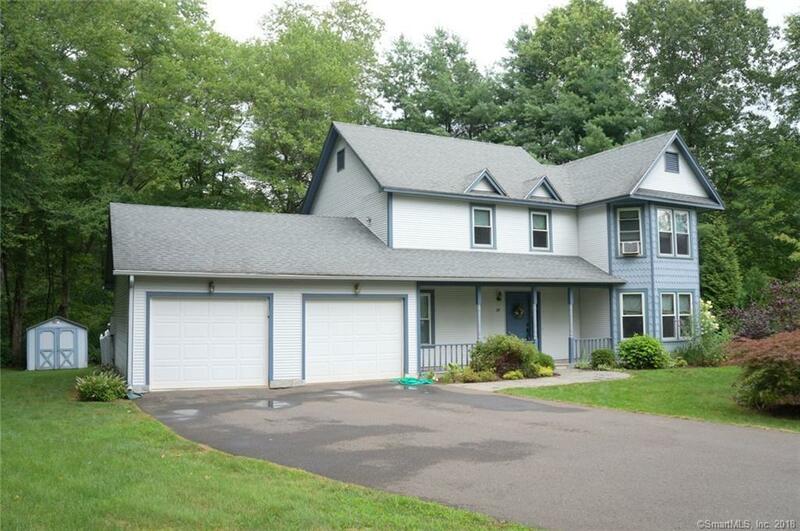 CONVENIENT TO AREA SCHOOLS, EVERGREEN WALK, BUCKLAND MALL, AND I-84 OR I-291. Listing provided courtesy of James Knurek of Coldwell Banker Res Brokerage.